Joy Division and New Order’s legendary bass player Peter Hook is set to tour Australia with The Metropolitan Orchestra, stopping by Perth Concert Hall on Friday, August 9 (yes trainspotters, that’s the same night as Fleetwood Mac) for Peter Hook and The Metropolitan Orchestra present Joy Division Orchestrated. Known for his epic live sets, the shows will see Hook, special guests and a full orchestra perform the band’s seminal post punk repertoire with classical elements. Having sold out his upcoming debut concert at London’s Royal Albert Hall this July, the Australian dates are the first outside England to be announced and follow on from Hooky’s many successful tours of Australia with both The Light and New Order. The show is curated by Peter Hook acting as Executive Producer with Musical Director Tim Crooks taking care of the orchestration. The concerts are the first time that an original member of the group has taken part in such a project to remember its back catalogue, pairing up musically the elements of post punk that characterised Joy Division’s ground-breaking sound with the orchestra, paying homage to the spirit which defines their heritage. 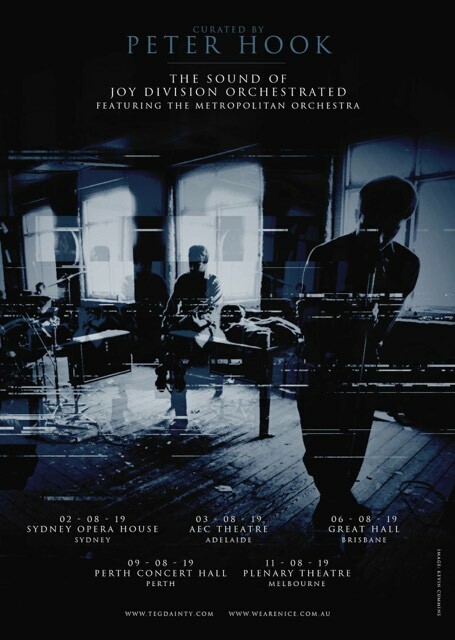 One of Australia’s most versatile and independent orchestras, well established for over a decade now, The Metropolitan Orchestra is joining the tour for all dates. Given the band’s legacy, the arrangements of classic Joy Division are to be presented in a state-of-the-art concert setting with the highest standards of production. Since the band tragically ended on the eve of their first American tour in May 1980, Joy Division’s popularity around the world has grown remarkably and their influence remains profound. 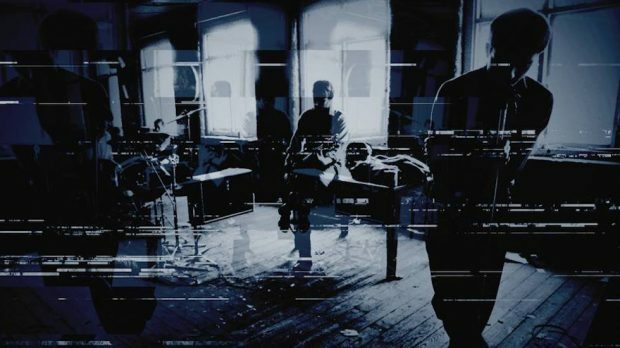 Peter Hook and The Metropolitan Orchestra present Joy Division Orchestrated plays Perth Concert Hall on Friday, August 9. Tickets on sale Thursday, April 18 at 10 local time from www.wearenice.com.au.